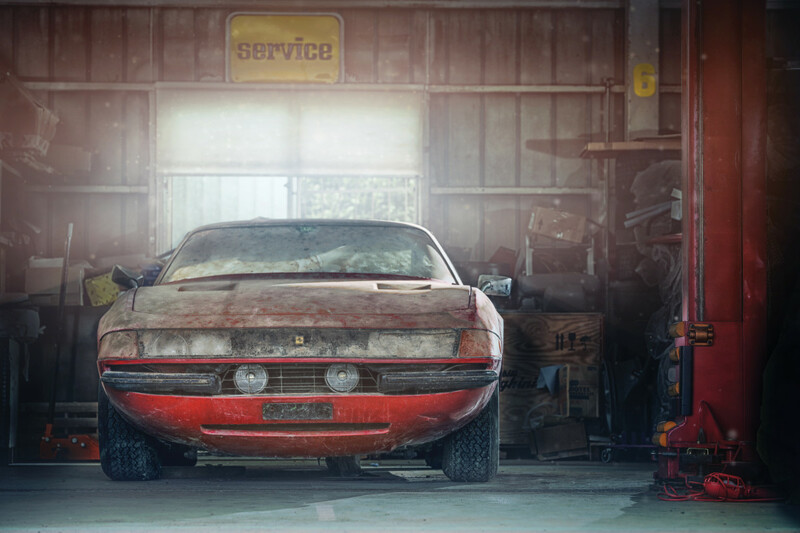 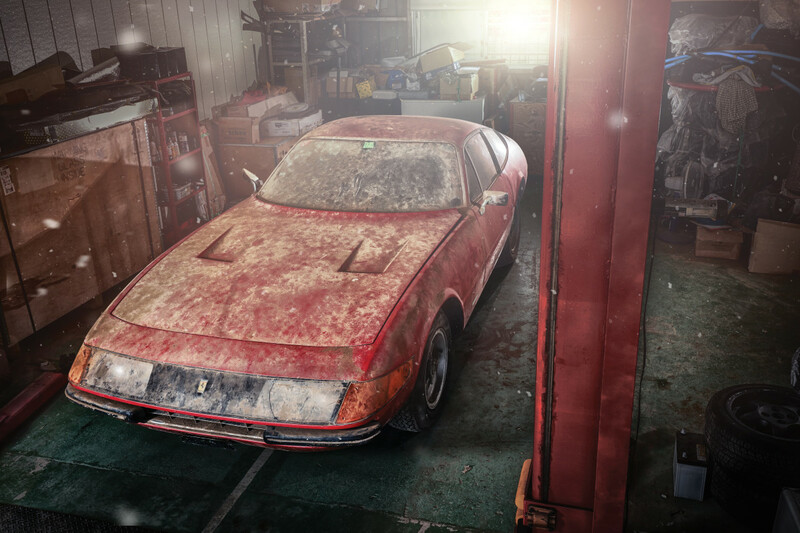 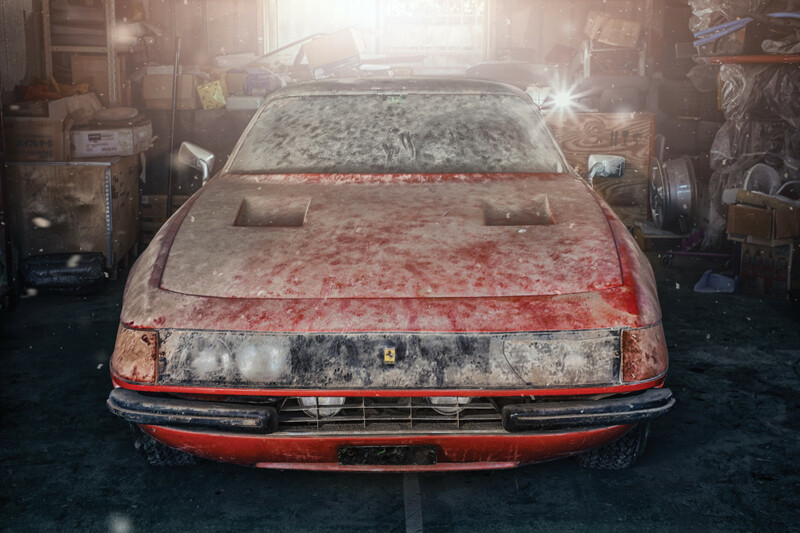 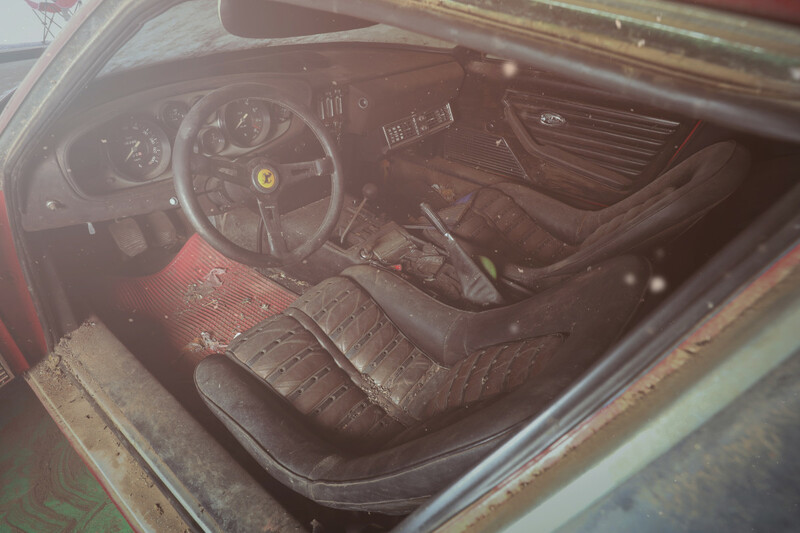 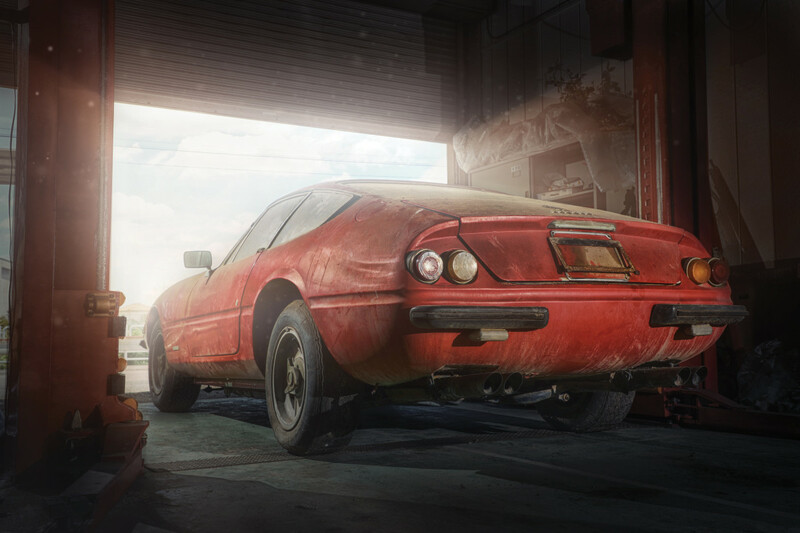 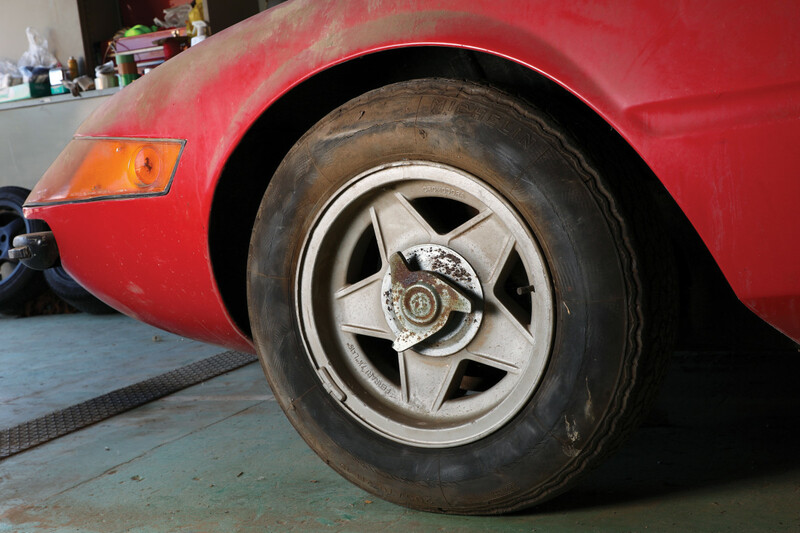 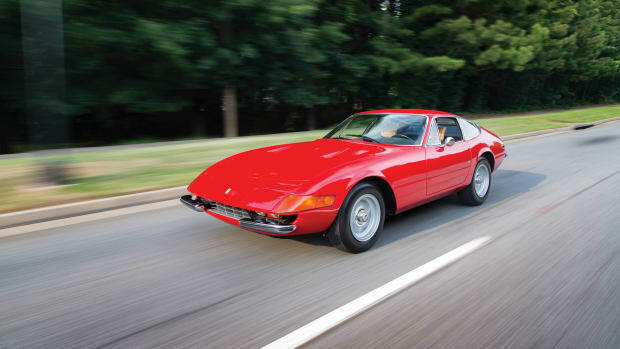 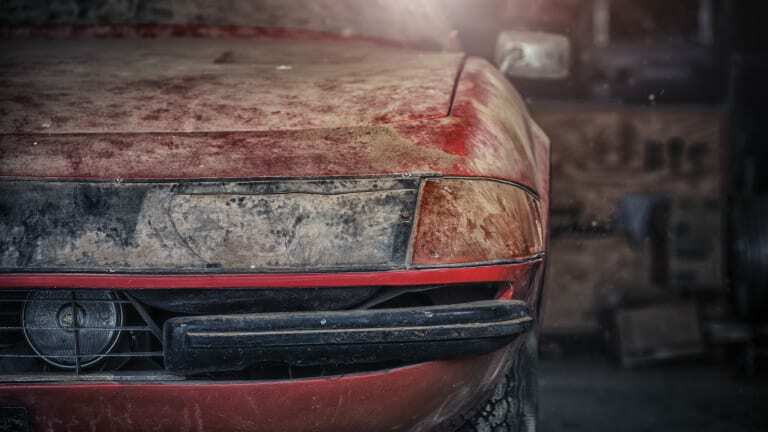 The only road-going 'Alloy' 365 GTB/4 Daytona in existence was hidden in a Japanese barn for almost 40 years. 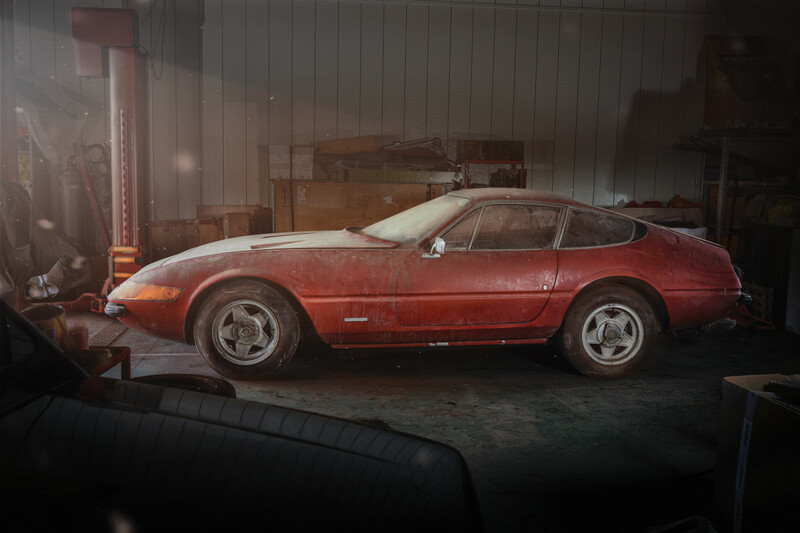 One lucky SOB uncovered it. 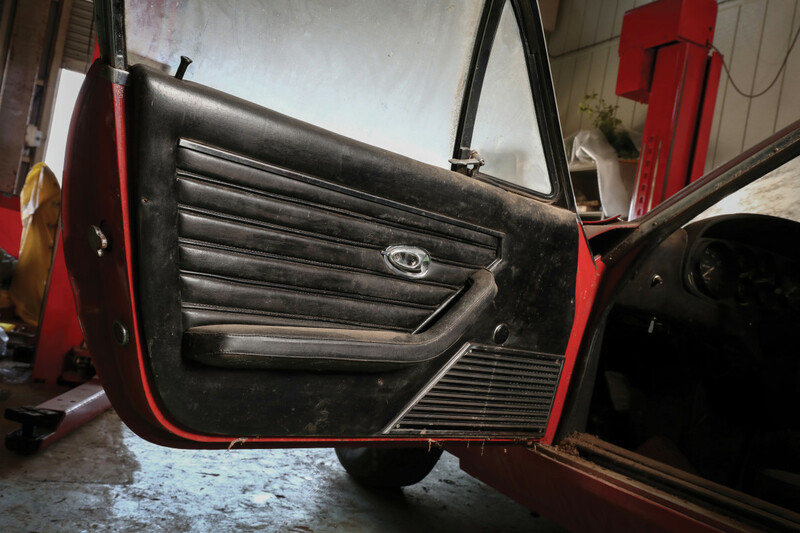 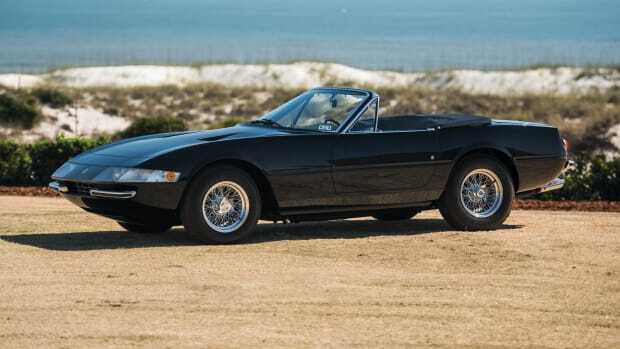 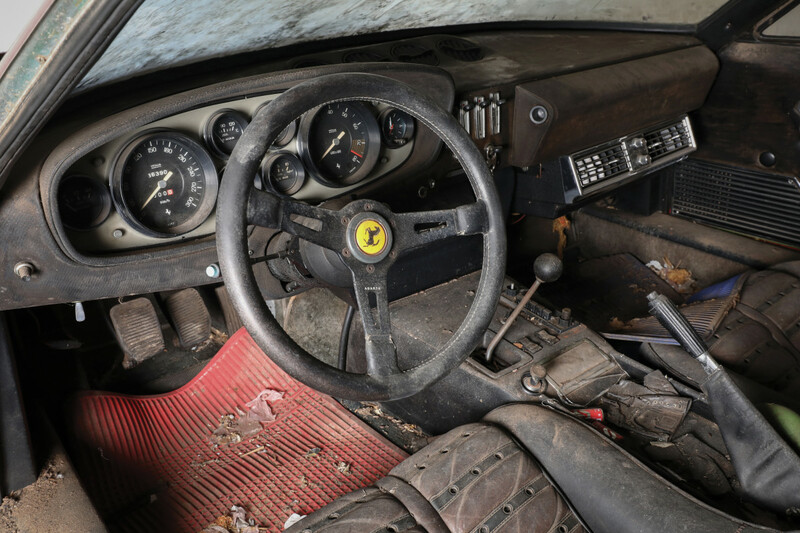 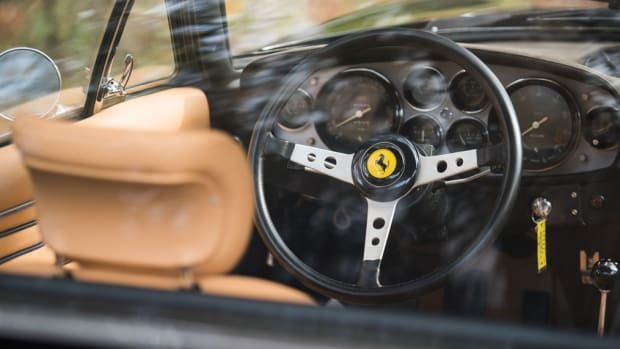 Worth north of $1.65 million, it's now heading to auction through RM Sotheby's in complete "barn-find" condition, ready and waiting for a collector prepared to underwrite a full restoration.